Our Trustees are elected by our members at our AGM and bring a wealth of knowledge and specialist expertise. 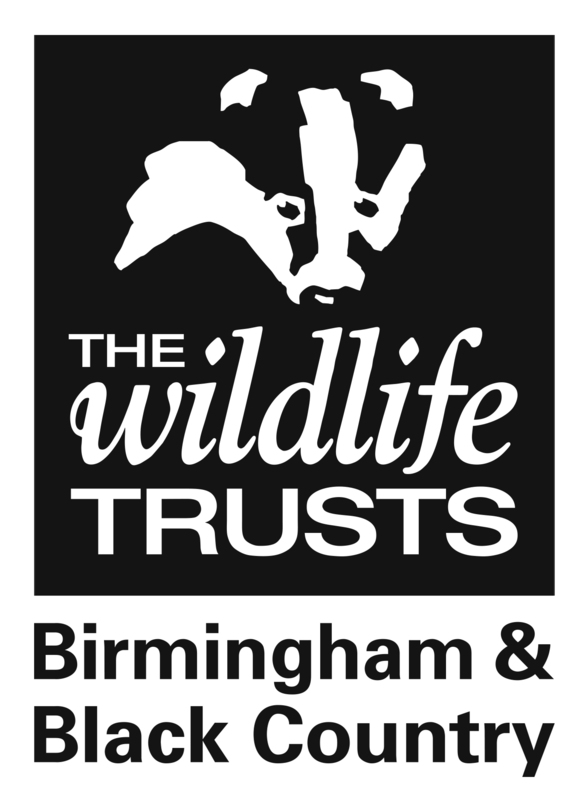 Please contact the Trust if you think you have the skills to support our work as a trustee. Have you got what it takes to join our award winning team? Sign up to our E-Bulletin this Spring and download your FREE Wild About Gardens, Big or Small, Ponds for ALL Guide, in conjunction with The Royal Horticulture Society and the Wildlife Trusts! Sign up to our E-Bulletin! Sign up to our E-Bulletin for local wildlife news, photos, project updates, events, jobs, volunteering opportunities and more!